Got Ab Crack? Submit your photo here. 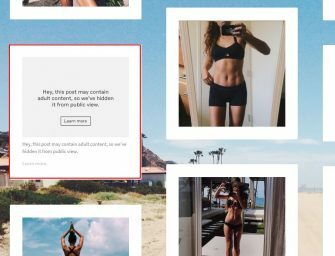 You aren’t pretty if you don’t have the ab crack, according to Instagram. Jasmine..